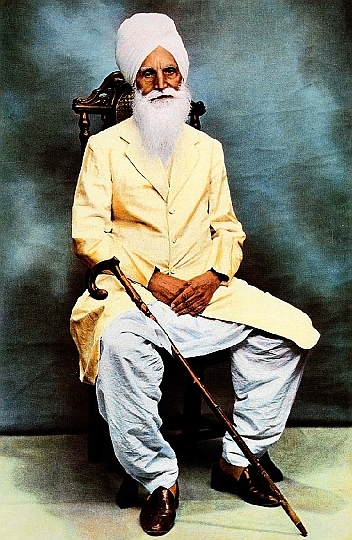 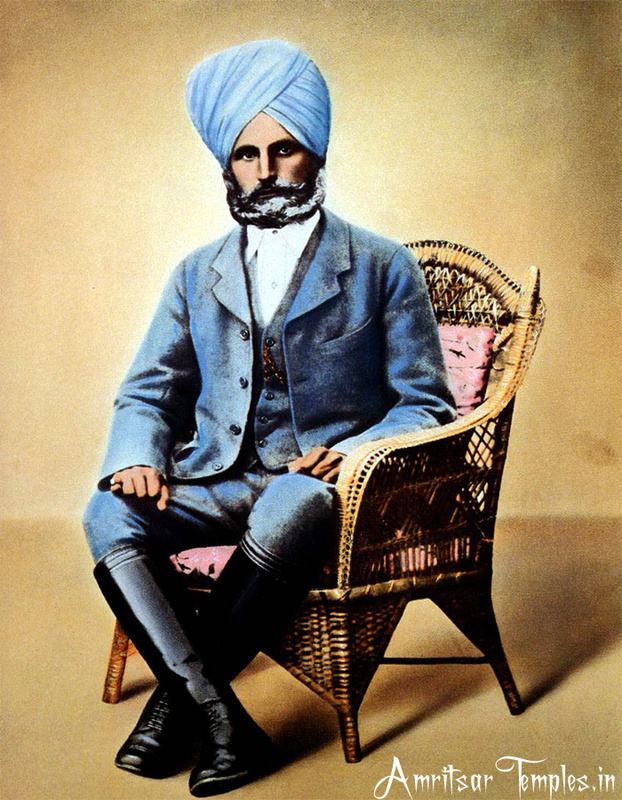 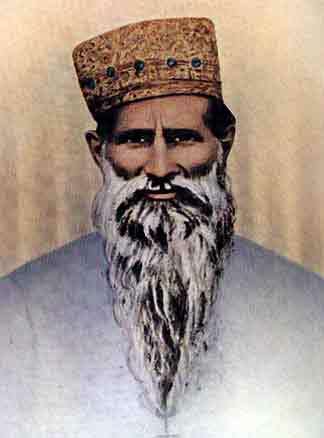 Maharaj Jagat Singh Ji was the third Guru of Radha Soami Satsang Beas, He hold the office after the death of second master Baba Sawan Singh.He was born on 20th July, 1884 at Nussi, a small village near Jalandhar.He received His education in the Mission School at Jalandhar and later took his M.Sc. 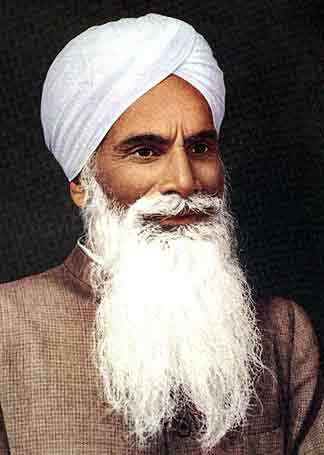 degree in Chemistry. 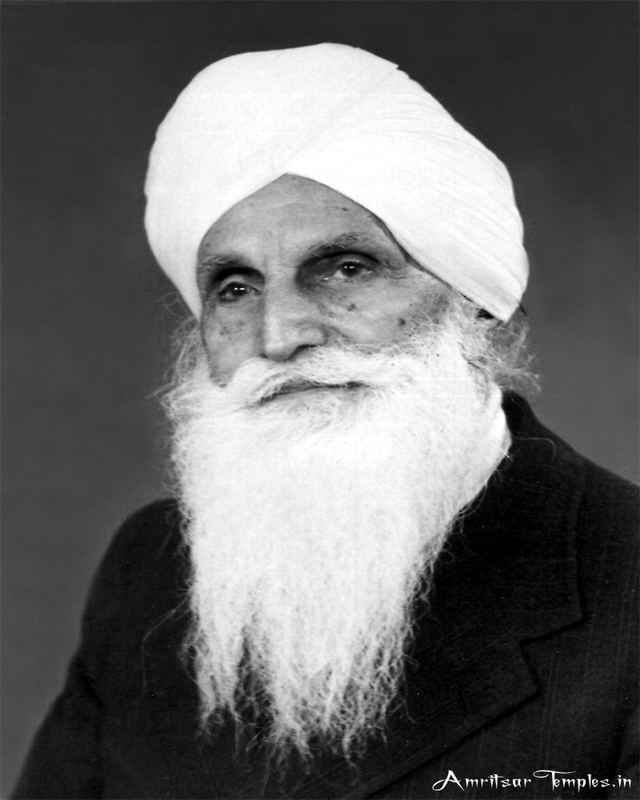 He joined the Punjab Agricultural College, Lyallpur, in 1911 as Assistant Professor of Chemistry and retired as Vice Principal of the institution in 1943. 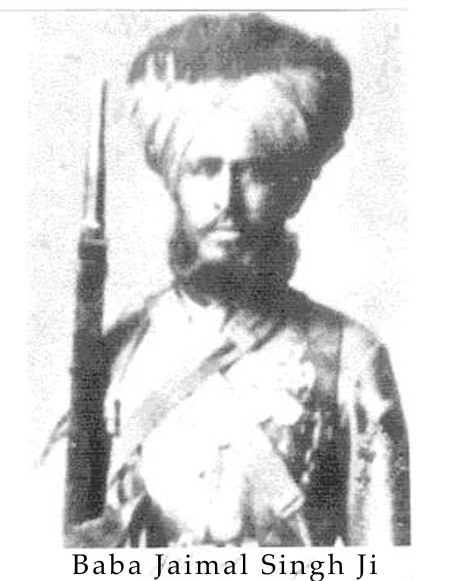 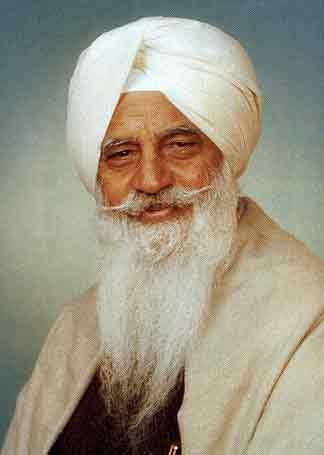 Throughout his life,He used to spend his weekends at the Dera,with his Guru Baba Sawan Singh,After his retirement in 1943 he spent most of the time in Dera doing Meditation.He assumed charge of office of Guru of Radha Soami Satsang Beas on April 1948 and engrossed Himself fully in carrying out the functions and duties entrusted to Him, despite His indifferent health,His soul departed from Earth on the 23rd October, 1951. 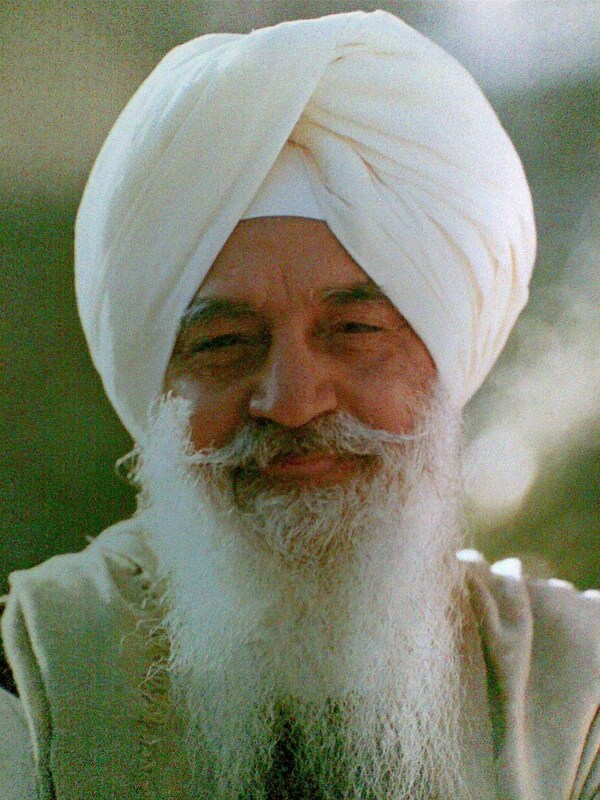 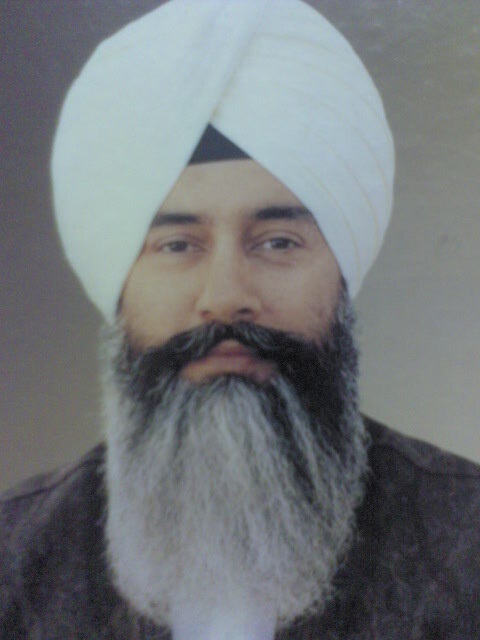 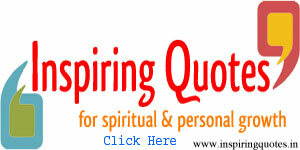 He appointed Maharaj Charan Singh as his successor and fourth Guru of Radha Soami Satsang Beas.